Double standards can create relationship conflicts or under certain circumstances, have the potential to become the deadly virus in a relationship. The term double standard means expecting someone to act a certain way based on their gender, race, appearance, or reputation, and a feeling that when that certain way is not followed, it becomes a taboo. In an intimate relationship, double standards usually refer to how each gender expects their opposite to act, generally in their role as their partner, a sexual manner, or their role within the family (e.g. how they are to care for their children, are they a homemaker, stay-at-home parent, or will work outside of the home). For example, if a man prefers a woman who has been frugal in dating though he has not been, then he is exemplifying a double standard. Despite popular belief, this type of behavior is just as likely to come from women as it does from men. In fact, it is ignorance from both sides that can end a relationship. A key concept to remember is that double standards can come in all forms, regardless of the length in your relationship or the type of person that you're dating. It can pose as a sort of hypocrisy. 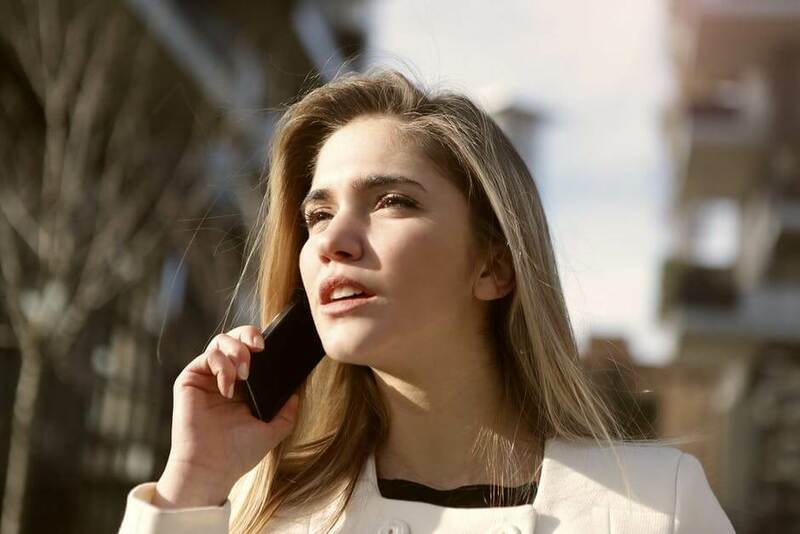 In the article, "Beware the Double Standard", an example was presented that a woman may want a man to always answer the phone when she calls him, but she would never do the same for him. It is this type of double standard that can irritate a relationship, but the more often these double standards occur and the more significant the hypocrisy, the more likely the relationship will fail because of it. There may be a reason why your partner is acting the way that they are or they may be unaware that they are displaying double standards. It is also best to see through your partner's point of view. What could they be going through that gives them the reason to expect what they are expecting or to want what they are wanting? This will better help you understand their needs and work with them. So how do I let my partner know why I expect them to do certain things? How do I express my feelings of insecurities? How do I let them know that I feel like I am not being listened to or that I feel like I am being taken advantage of? The most efficient and successful way of avoiding the potential double standard conflicts in a relationship is to communicate with one another. Important elements are to be considered with communication are individual communication styles, steps to implementing effective communication skills, and conflict resolution skills. Respect yourself and others. Your needs want, and beliefs should be a priority in your life and not always be secondary to others needs, wants feelings, or beliefs. You have the right to express your needs, wants, feelings, and beliefs to others, however, it is important to be respectful of others and their rights at the same time. Be mindful of your tone. Raising your voice, threating others/displaying aggression, shaming others, or even delivering the silent treatment are ineffective/maladaptive ways of communicating with others. Take ownership of your emotions and try to express them in a calm factual manner by beginning your sentence with "I feel…." or "I think." Plan or practice what you are going to say. Try to prepare and plan what you would like to say by identifying your needs and wants before an expected interaction with another person. Role plays what you would like to express and how you will communicate it, this will help improve your confidence and comfort level. Don't be afraid to say "no." Often times being assertive with people you would normally display passive communication towards, will make both you and them uncomfortable. They may even become unhappy; however, their unhappiness not your area of concern. When saying "no" be honest with yourself and speak clearly. You could offer options for other alternatives, however, your "no" doesn't require an explanation. Use reflective listening. This technique allows both individuals to listen and feel understood by the other, even if they still disagree. Try to practice reflective listening in real-time situations by first listening to your partner before responding with your thoughts. Second, in your own words restate what they just said to you. Third, continue this process until your partner acknowledges and agrees that they understand. Then switch turns and your partner follows the same steps to practice reflective listening. Keep the focus on the problem and try not to focus on the person. Avoid unproductive conversations that include personal insults, mockery, and elevated tones. Be mindful not to place blame on your partner. If you notice that the disagreement or conversation has become unproductive, this would be a great opportunity to take a time-out and attempt to revisit the topic of discussion when both people have calmed down. It is okay to take a break "time-out." If you or your partner become argumentative, yelling, insulting, this would be a good time to take a break "time-out." It is a good idea to talk about "time-outs" prior to having an argument so you could be proactive instead of reactive. During a "time-out" it would be good to engage in an activity that is relaxing to help calm you down. Once calm, it is important to address the disagreement or conflict again in hopes to resolve it. Identify and work towards a resolution. In relationships, it is to be expected that both you and your partner will not agree on everything. Attempt to negotiate to find a "happy medium" where both partners will be satisfied with the outcome. Sometimes, both partners may not be happy with the outcome, this is where compromise comes in and one partner may be more satisfied than the other. However, if you both agree that the disagreement will not negatively impact your relationship, you both could then agree to move on. Do you think there is a double standard in your relationship? Do you feel like your partner is being unreasonable, have difficulties with communicating especially during conflicts, have frequent disagreements, and it is seriously affecting your relationship, then you may want to consider counseling? Individual and couples counseling is available through Better Help. 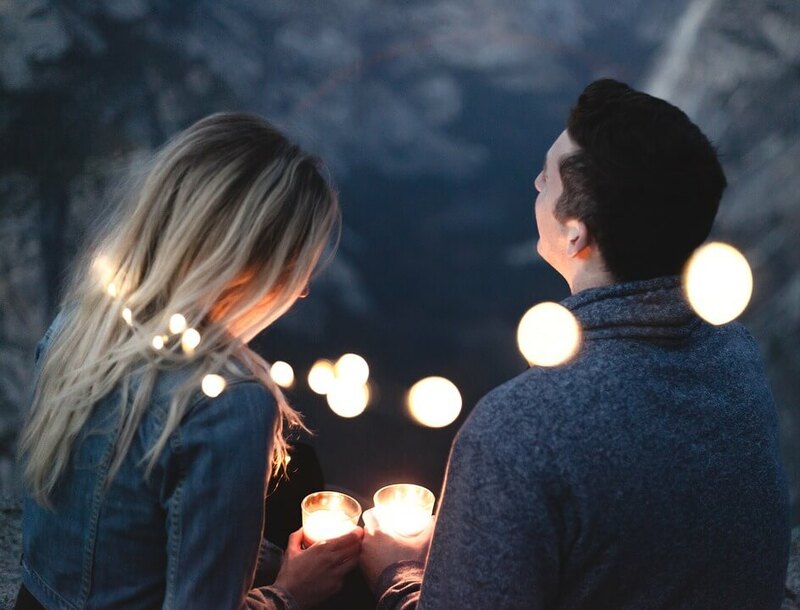 A mental health specialist will help you gain insight into your thoughts, beliefs, feelings, and behaviors as an individual or collaboratively as a couple to help you improve both yourself and your relationship. In The Friendzone: Does My Guy Friend Like Me?